A new study from researchers at the University of East Anglia (UEA) looks at how eating foods rich in amino acids could benefit your cardiovascular health and finds surprising link between protein intake and cardiovascular health. Several amino acids from animal protein were found to reduce blood vessel stiffness. “This research shows a protective effect of several amino acids on cardiovascular health,” said lead researcher Dr Amy Jennings, from UEA’s Norwich Medical School. The results reveal that people who eat high levels of certain amino acids found in meat and plant-based protein have lower blood pressure and show less arterial stiffness, directly translating to higher levels of cardiovascular health. The magnitude of the association is similar to those previously reported for lifestyle risk factors including salt intake, physical activity, alcohol consumption and smoking. “The really surprising thing that we found is that amino acid intake has as much of an effect on blood pressure as established lifestyle risk factors such as salt intake, physical activity and alcohol consumption. For arterial stiffness, the association was similar to the magnitude of change previously associated with not smoking,” she added. Researchers investigated the effect of seven different amino acids on levels of cardiovascular health among almost 2,000 women with a healthy BMI. Data came from TwinsUK — the biggest UK adult twin registry of 12,000 twins which is used to study the genetic and environmental causes of age related disease. Researchers also looked at their diet and compared it to clinical measures of blood pressure and blood vessel thickness and rigidity or stiffness. The findings strongly suggest that those who consumed the highest amounts of amino acids had lower measures of both. And those found in plant proteins led to healthier levels of blood pressure. Researchers also concluded that the food source was important – it seems that a higher intake of amino acids from plant protein resulted in lower blood pressure, while those from animal sources led to lower levels of arterial stiffness. 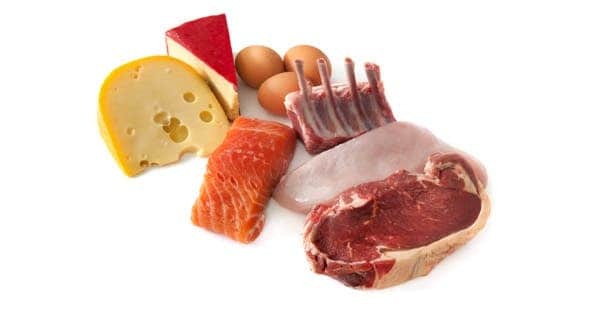 The team strongly advises that we include these beneficial sources of protein in our diet – just as long as we don’t overdo it. 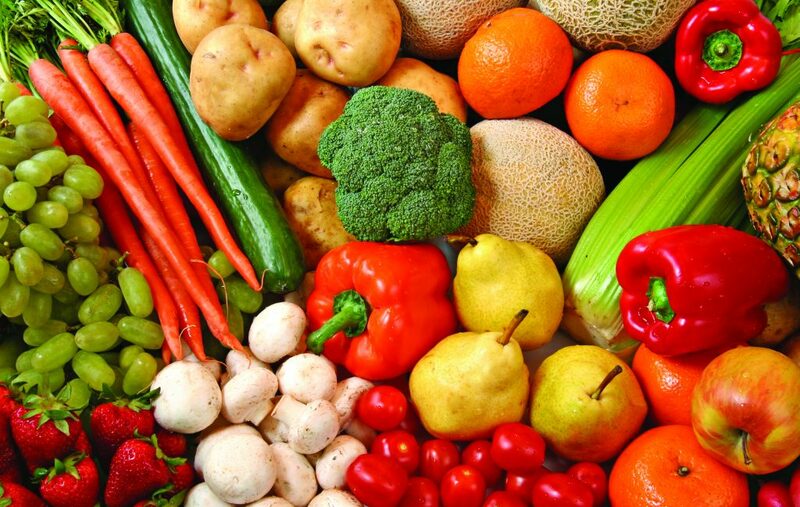 “Increasing intake from protein-rich foods such as meat, fish, dairy produce, beans, lentils, broccoli and spinach could be an important and readily achievable way to reduce people’s risk of cardiovascular disease. Beneficial daily amounts equate to a 75g portion of steak, a 100g salmon fillet or a 500ml glass of skimmed milk,” she added.